Mixed Reality Toolkit-Unity is an open-source project which provides a set of foundational components and features to accelerate mixed reality app development in Unity. The latest Release of MRTK v2 supports HoloLens 2’s new Hand Tracking and Eye Tracking input. I led the overall UX design of the MRTK’s building blocks, examples, assets, and documentation. In this process, I closely worked with the engineering team and program managers to prioritize UX items and triage bugs based on internal/external customer’s needs. Created an example scene where developers and creators can experience, play, and learn about HoloLens 2’s new hand tracking input interactions. 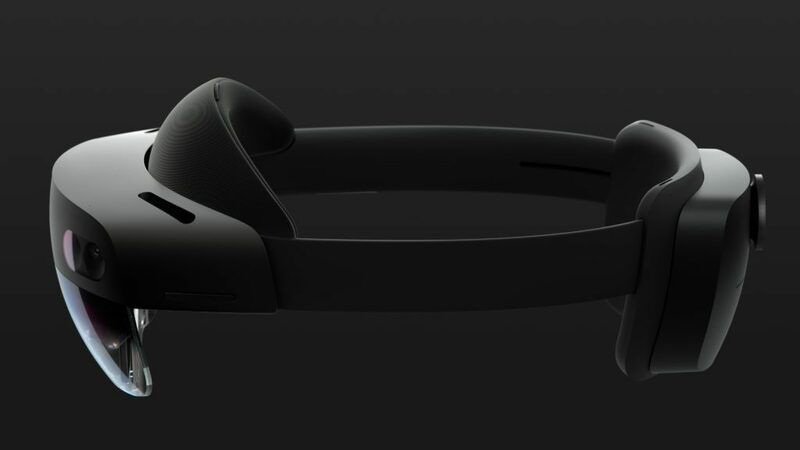 All building blocks still support HoloLens v1’s GGV(Gaze/Gesture/Voice) input and Windows Mixed Reality immersive headset’s motion controller input. MRTK v2 (Release Candidate 1) has been released on 4/5/2019.